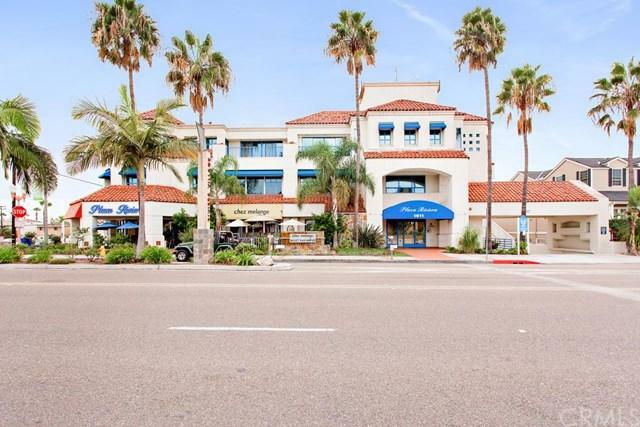 This impressive building is perfect for any professional office, it is steps away from the ocean and the many great restaurants in Riviera Village!! Some of the suites have stunning views and balconies. 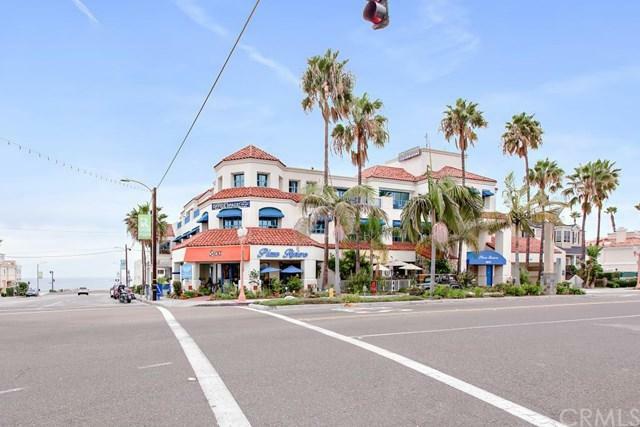 Most people know that parking is scarce in Redondo Beach...but not at Plaza Riviera; there are nearly 200 parking spaces in the well-maintained underground parking garage for tenants and clients! 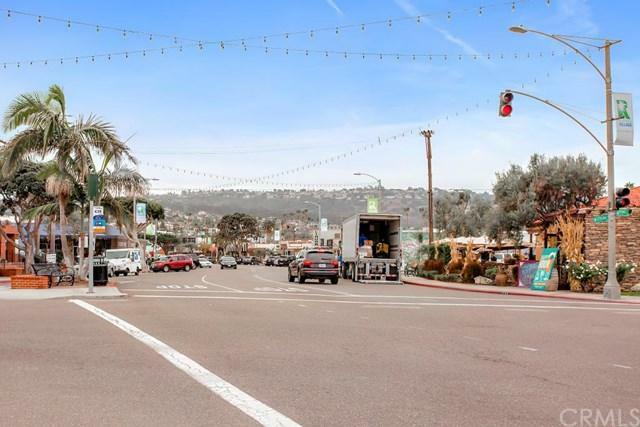 L30 is currently set up as a Dance Studio and is a unique opportunity in the Riviera Village. 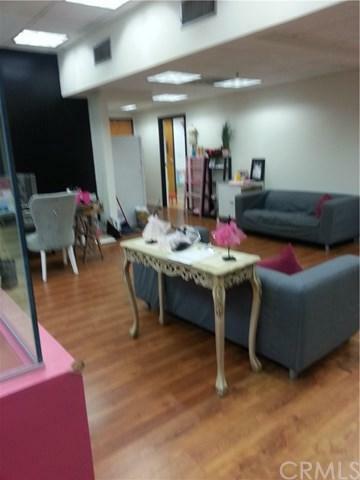 It can also be a great opportunity for a pilates or yoga studio as well as a fitness studio. Approximate square footage is +G-rentable square footage+GG including a 15% load factor for use of the common area elevators, lobby+GGs, hallways, restrooms, etc. Move In Special Rate for the first 3 months of a 1 year lease term only. Broker commissions are not earned/payable until after Lessee takes possession.